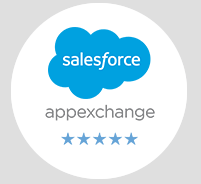 We’re Salesforce specialists with 200+ successful projects to our credit. Our clients range from tech startups to local nonprofits to Fortune 500 companies. 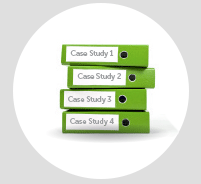 Select any logo to read a Salesforce case study. 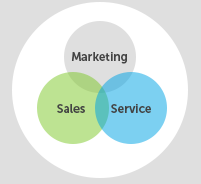 of the world’s #1 CRM.